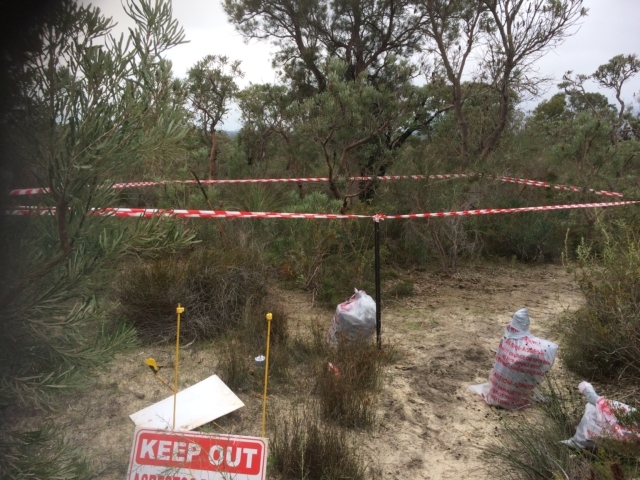 With the increasing cost of disposal of hazardous materials at WA landfills, illegal dumping of materials has become a costly and time-consuming exercise for some of SERS WA clients. In trying to assist our clients with a cost effective way to deal with this issue, SERS are able to provide a single source point for our clients from the initial site investigation and confirmation of the type of materials dumped, through to the removal, disposal and traceable final reporting. 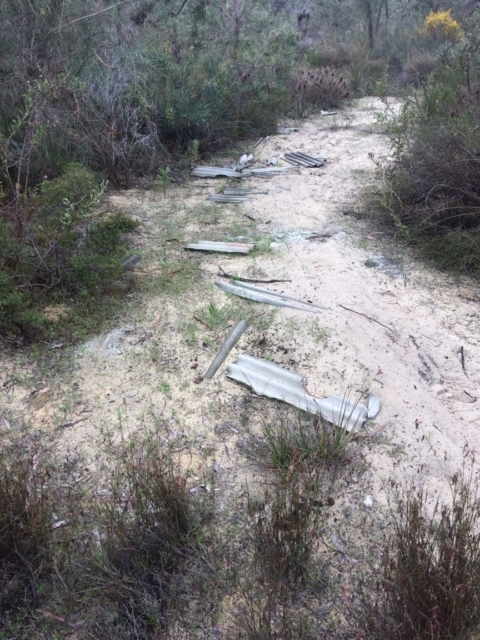 SERS have been particularly successful in assisting our clients with a cost effective way to manage the illegal dumping of Asbestos. SERS licenced assessors are able to attend site to collect potential Asbestos Containing Material (PACM) samples and return to our Northbridge office where our laboratory technicians undertake the analysis of the collected samples to confirm or deny the presence of Asbestos within our NATA approved laboratory. These samples can be analysed on a fast turn around time and allow for quicker reporting to our clients on the strategy for the removal of the illegally dumped material. If a positive result is returned for Asbestos, SERS staff are able to mobilise to site and undertake the removal of all material including any soils which may have become contaminated with Asbestos Fines / Fibrous Asbestos. Disposal is then undertaken at a suitable licence landfill site. To finalise all works SERS provides our clients with a detailed report including photographic evidence of works undertaken along with landfill dockets for traceability. With SERS being able to undertake all works in house, additional costs of works being sub-contracted can be avoided for our clients.